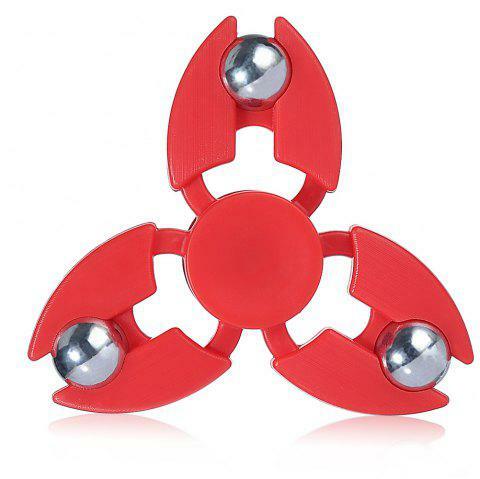 ● The spinner's quietness and compactness make it an ADHD fidget toy adults can easily use in their everyday carry. ● Designed for people who can't keep their fingers still, and whether you're a clicker, a flicker, a roller or a spinner. ● Relieve stress, anxiety, ADD and ADHD, autism, and focus better. ● Crab claws shape, better to impress yourself. 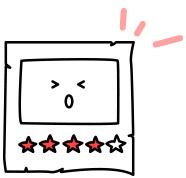 ● Fast smooth fidgeting and about 90s spin time. ● The funniest fidget spinner for work, class, home.